In 1953, it took 27 hours to create one Peeps marshmallow chick. Today, thanks to advances in technology, it takes six minutes. 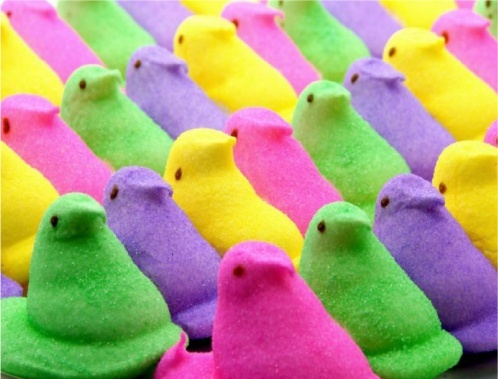 The Just Born candy company makes 4.2 million Peeps a day.